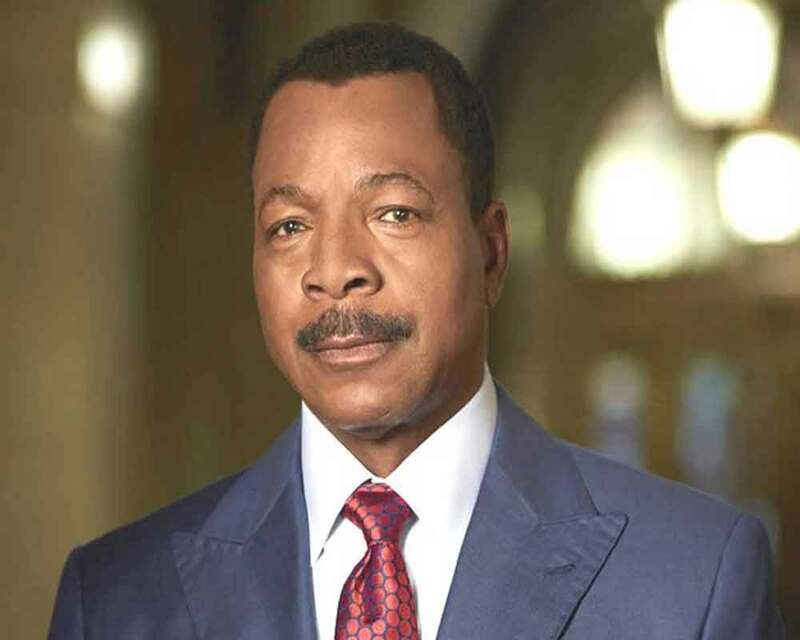 "Rocky" alum Carl Weathers is set to star in "Star Wars" TV series, "The Mandalorian". According to ContactMusic, the 71-year-old star will play Greif Marda, the head of a bounty hunter organisation that enlists the Mandalorian for a mission. "Narcos" star Pedro Pascal features in the title role, with Gina Carano essaying Kara Dune, a former Rebel shock trooper. Speaking at the Star Wars Celebration in Chicago, Weathers explained his character sketch. "He's looking for someone to go after a product for a client that's very valuable... And he finds a bounty hunter named Mandalorian... And he hires this guy and sends him out there and the Mando does what needs to be done," the actor said. Written by Jon Favreau, the series is set after the fall of the Empire and before the emergence of the First Order. It follows the laborious effort of a lone gunfighter in the outer who reaches of the galaxy far from the authority of the New Republic. Dave Filoni, who has worked on "Star Wars: The Clone Wars" and "Star Wars: Rebels," will direct the first episode of the series. Taika Waititi, Bryce Dallas Howard, Rick Famuyiwa and Deborah Chow will direct other episodes. The series will premiere on Disney+ in November. Disney has another "Star Wars" prequel series in the pipeline which will focus on the "Rogue One" character Cassian Andor, played by Diego Luna.